Yesterday was the anniversary of the release of CHANGER, which is a significant milestone for me. I’m delighted with the response to the novel. It has 4.7 out of 5 stars on Amazon.com with 51 customer reviews, 4.9 out of 5 stars on Amazon UK, and a stunning 142 ratings and 14 reviews on Goodreads, with a 4.29 average. There’s a similarly positive response on iBooks too. I’m thrilled. 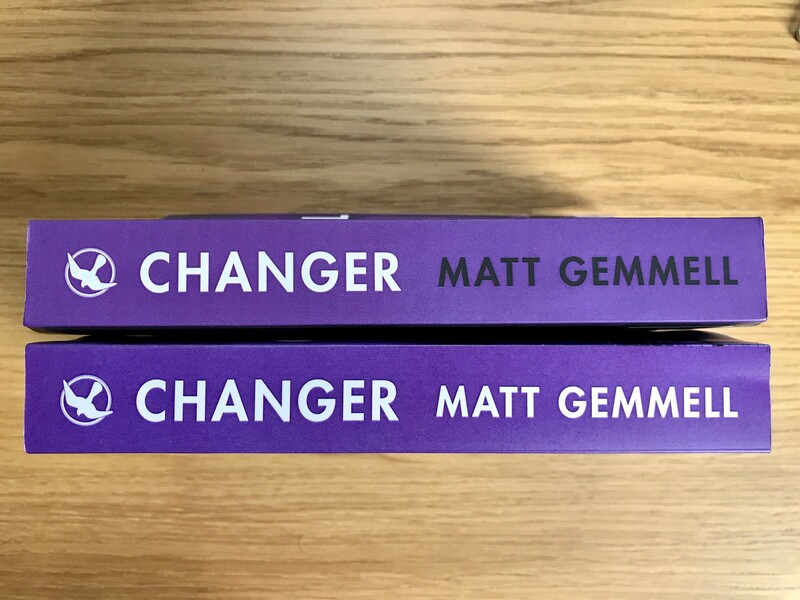 To mark the occasion, I’m happy to announce a new paperback edition of CHANGER, with a few tweaks I’ve wanted to make for a while. The new edition of the paperback is available immediately via Amazon worldwide (see the book info page on my site for links), or directly from CreateSpace, if Amazon doesn’t ship to your country. All autographed copies from now on will be of the new edition too! It corrects all known errata — mostly a handful of typos that slipped past thirteen pre-release versions, a dozen proof-readers, and several full read-throughs by me. In addition, there are some minor but welcome visual and layout alterations. Firstly, the spine text is now fully white, instead of having the title in white and the author’s name in black. The contrast of black against purple was fine in digital proofs, but print is another matter. I’m much happier with this one. 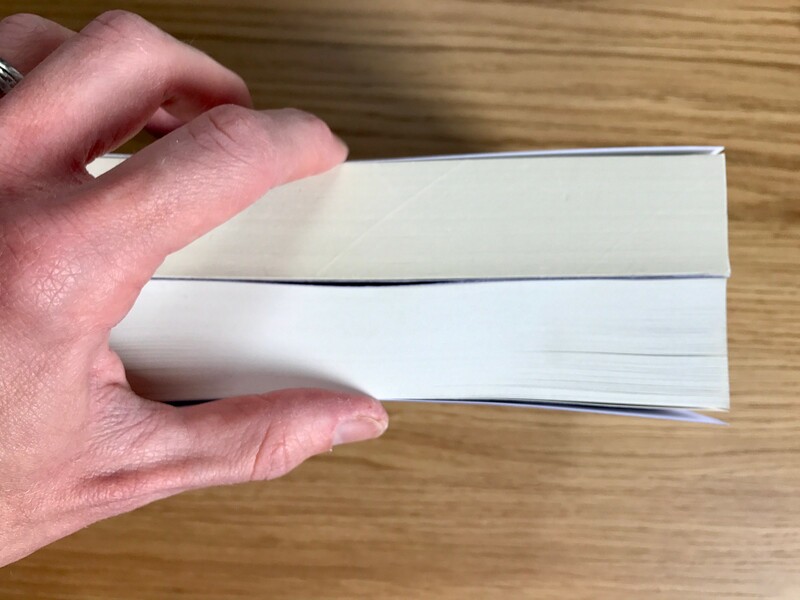 Second, and probably most importantly overall, I’ve tweaked the inside and outside margins in the page layout: the inside margins (nearest the spine) are now larger, and the outside margins (at the outer edges) are correspondingly smaller. 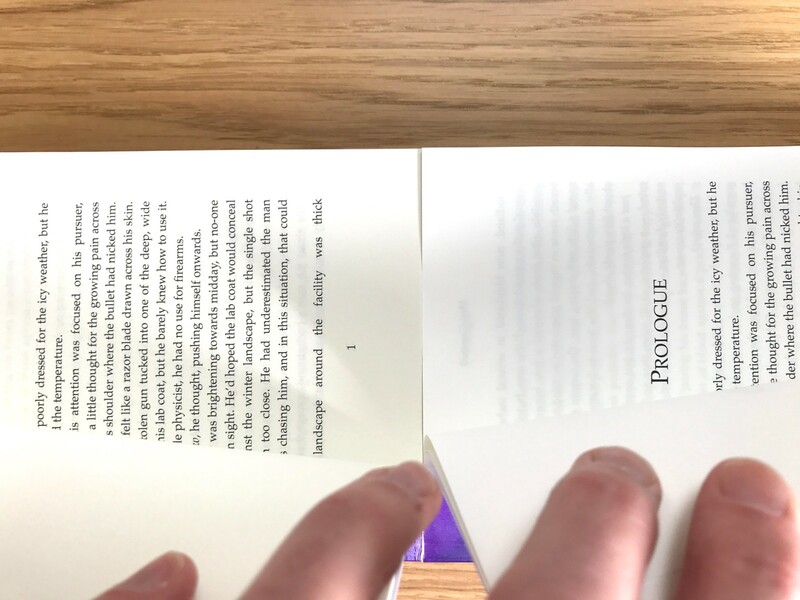 This gives a better reading experience, because the book doesn’t need to be opened as far to avoid the binding obscuring the inside edges of lines of text. In a nutshell, the blocks of text have been moved away from the spine, for better visibility. Finally, the paper stock is a bit lighter, for a brighter appearance. 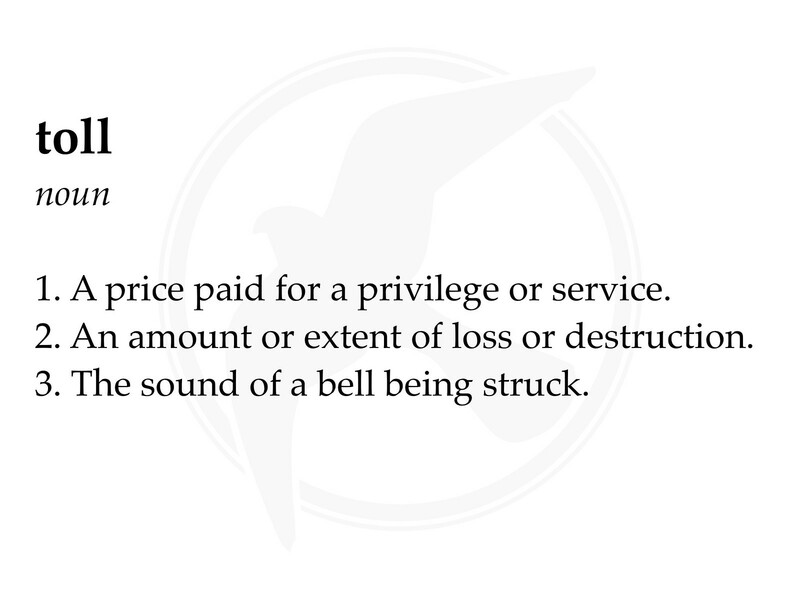 Which is nice to have. Thanks so much for your support and enthusiasm. CHANGER is on bookshelves and ebook-readers all around the world, and the excitement of that fact has never dulled for me. If you haven’t yet grabbed a paperback edition, now is a great time — and if you already have one from the initial run, I suppose it’s now a limited edition, never to be repeated! If you’ve got this far in what’s a comparatively dry post (sorry, sorry, but it’s my life and I love this stuff), then I think a small reward is in order. I’ll leave something for you just below, without further comment. Thanks for reading.